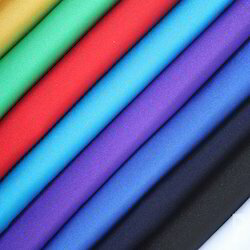 To furnish the diverse requirements of our clients in the best possible manner we are involved in offering an extensive range of lycra lace fabrics. Fostered with rich industry expertise and understanding in this realm, we are instrumental in presenting Fleece Lycra Finish Knitted Fabric. 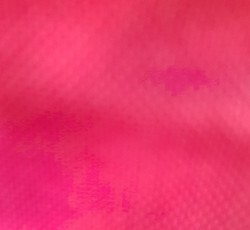 To meet with the ever rising demands of our assiduous personnel, we are keenly immersed in delivering a comprehensive array of Lycra Satin Fabric. We are one of the prestigious firms, effectively bound in offering a broad arrangement of Korean Lycra Fabric, which are comprehensively all around enjoyed by our clients. Rajmani Rajhans Synthetics Plain Lycra Slub Rayon 56"